Parquet is a traditional material used for flooring. 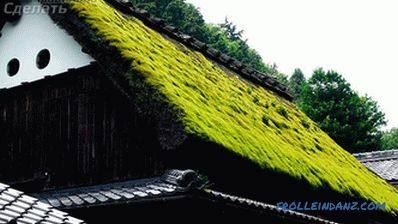 It has many advantages: reliability, durability, noble appearance. But many novice masters do not undertake to mount this type of coverage on their own. They just do not know how to lay the floorboard. Because there is a perception that for this you need to have certain knowledge and skills. The structure of the floorboard. In fact, this job is not much different from installing other flooring. If you competently plan the upcoming work, know the secrets and rules of installation, then even an inexperienced person will cope with the task. You will need only a little effort and minimal wood processing experience. Flooring by the so-called "floating" method. Mounting to the base (lags). Laying the board on a plywood base. Installation on a draft wooden covering. Thus, there are no clear rules on how to lay a floorboard. You can mount the coating on any surface. The main thing is that it should be even and there were no significant differences in height on it. Tolerance should not exceed 2 mm per 1 m running. 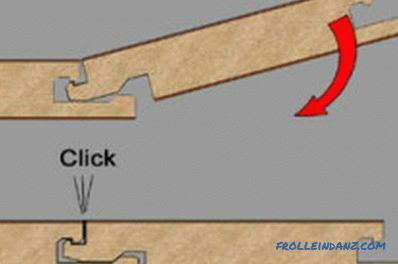 Therefore, if your wooden floor meets these requirements, then the floorboard can be laid directly on it. It should be borne in mind that the parquet is laid on a solid base, first lining the mounting surface with a soft substrate. It also helps to comment on some of the irregularities of the base. 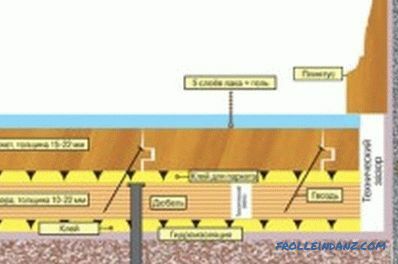 If the installation takes place on an initially soft coating, such as linoleum, then there is no need for such a substrate. 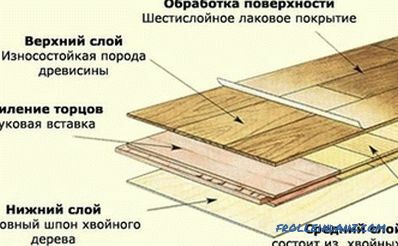 But if the floor in the room is uneven and old, then it is necessary to use sufficiently thick plywood or chipboard. 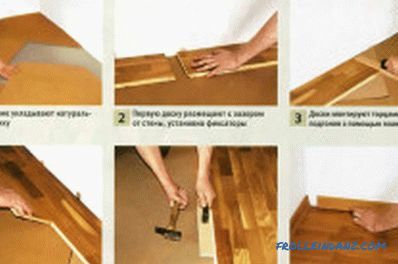 In this case, you can not dismantle the old wooden coating. Plates will serve also as an additional fastening frame. 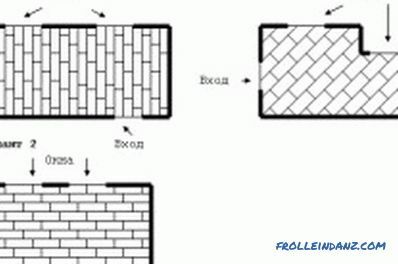 This method will help to strengthen the entire floor structure. Masters advise against installing a floorboard on a concrete screed, even if it is thoroughly dried. As a rule, a floor covering laid on a rough base deforms over time and its “leads”. In addition, concrete easily condenses moisture on its surface, and the floorboard does not like it. The floor surface must be cleaned of dust and dirt. And it should be done very carefully. Only then can you get a perfectly smooth and reliable parquet. And first, the dust is collected using a sufficiently powerful vacuum cleaner, then carry out wet cleaning. And after the surface is completely dry, the floor is primed. Primer the base must be at least 2 times, giving each previous layer to dry completely. Laying parquet on rough floor. Before laying the floorboard, do not forget to prepare the measuring tools. You will need a construction level, a square and a measuring tape (with millimeter divisions). Without this inventory, you will not be able to properly form a cover. 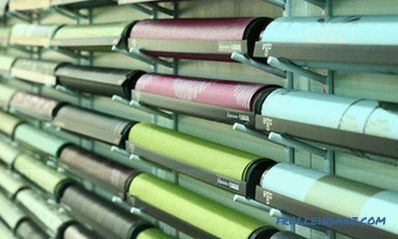 Foamed polyethylene can be used as a substrate. Such material with one foil side will serve not only as a noise insulation, but also as a heat-insulating coating. The cork substrate has higher rates, but it is much more expensive. If you are going to lay the floorboard on a concrete base, then you need to take care also of the vapor barrier. This will increase the reliability of the flooring and allow it to last much longer. 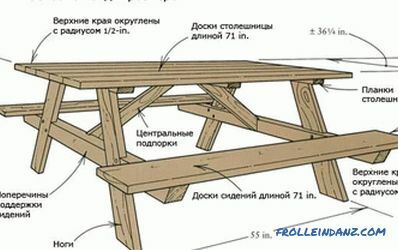 Do not forget that the assembled floorboard must be pierced and varnished. Accordingly, you will need materials for this type of work. You must keep the purchased board in the room where you are going to use it.It should rest at room temperature. Then it will not "lead" during operation. Purchase only high-quality material. The floorboard is not something that can be saved on repair. As a rule, poor quality parquet very quickly becomes useless. And competent installation of this deficiency can not fix. To lay the floorboard parallel to the window. Then the natural lighting in the room will make the seams almost invisible. The junction of different types of floor coverings can be covered with a decorative flag. He is the same tone with the floorboard or in a contrasting color. If you intend to change the flooring in different areas of the house and plan to join the floorboard with floor tiles, it is wiser to first lay the flooring, and then take up the finishing of the kitchen or corridor. The layer of tile adhesive is much easier to control. And it will give you the opportunity to level both surfaces in height. If you follow these simple rules, then as a result you will get high-quality, durable and reliable coverage. Wiring plan of the parquet. 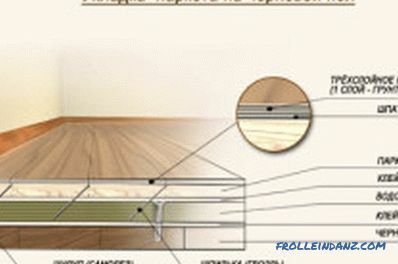 Installation of floorboard is usually carried out using the floating method. That is, the dies are connected by the thorn-groove method. This allows the floor to change its area depending on the temperature and humidity in the room. In addition, if necessary, you can always replace the damaged area of ​​the coating. Calculate how many whole boards you need. Determine the size of the trim, which will have to supplement laid out a number. Laying more reasonable to start with them. Some of these pieces will be hidden under the plinth, so they will not spoil the appearance of the coating. There must be a gap between the wall and the floor, 1.5-3 cm wide. It is necessary for the floorboard to expand. Installation starts from the wall. In order for the gap to remain constant, you need to use wooden wedges. Next to them, by preliminary marking, they put the first board. Each subsequent plate dock next to the previous one, pitting them to each other with a strap and a hammer. The next row must be laid in such a way that the seams are in a gap. That is, they must move relative to each other. Boards can simply be planted or glued in the slots. This will help to form a much more reliable coverage. After the floor covering is fully formed, the gaps near the wall must be covered with a floor plinth. In modern stores, flooring is sold with or without varnish. If you purchased option 2, then after installing the coating it must be sanded and ottsiklevat. In this way, you remove the top layer of wood along with the dirt and damage that may have occurred during transportation and storage. This work requires specialized equipment, which not only reduces the time required for surface treatment, but also controls the thickness of the layer being removed. To perform this task, you can hire specialists or rent the necessary equipment. At the same time it is more reasonable to use a belt-type grinder. The result of her work is considered optimal. The coating must be pierced by removing small cracks and chips. To do this, use a specialized mixture. Experts advise to add to them the dust formed during grinding.